A decade ago, the thought of seeing Dez Fafara onstage with COAL CHAMBER seemed less likely than John Constantine kicking his cigarette habit. The disputes, the altercations, the divisions into new bands with Fafara doing plenty well for himself in DEVILDRIVER. All variables staking heavy odds against the emergence of a new COAL CHAMBER record. It being thirteen years since COAL CHAMBER's "Dark Days" album, Fafara is reunited with Miguel Rascón, Mike "Bug" Cox and Nadja Peulen. 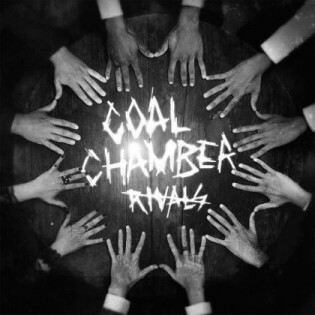 Taking things as slow as promised since mending fences in 2011, COAL CHAMBER officially returns with "Rivals", one of 2015's hot stories in metal. With a guest appearance by MINISTRY's Al Jourgensen, the question remains, "How good can this album actually be?" The upbeat answer is, it's pretty darned good, if slightly flawed. Opening with the bass-rubbed, groove-happy "I.O.U. Nothing", Dez Fafara growls his way through Mike Cox's pumping tempo and the chewy riffs which give the track a ton of bounce. 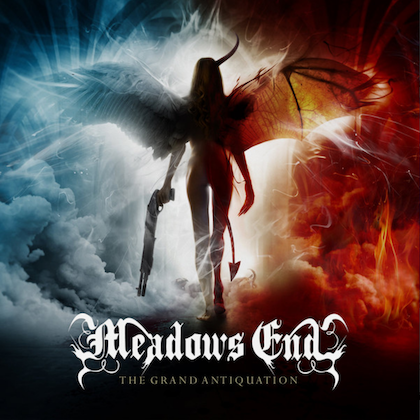 Assuredly a self-purge from all stations within the band, the next track, "Bad Blood Between Us", keeps the album pounding as Fafara huffs along to the song's muscular groove and dancy choruses. Though DEVILDRIVER is heavier than COAL CHAMBER on any given day, there's something refreshing in listening to Dez Fafara lend his tattooed throat to something with direct harmony again, instead of goring his esophagus raw from one metalcore blast to the next. 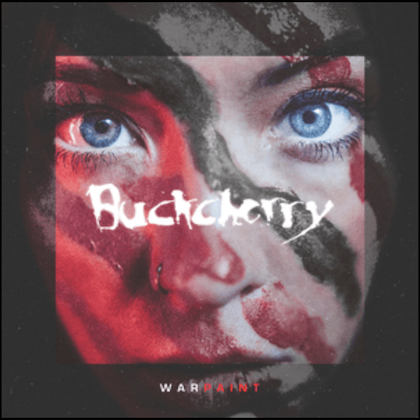 "Light in the Shadows" doesn't let up on the gas as Fafara barks "you don't understand the gravity of the situation" to Mike Cox's untiring beat and the humming power chords shoved into the track. Al Jourgensen dumps his filtered squelches into the pogo-inducing "Suffer in Silence", while the KORN-mirrored "The Bridges You Burn" (another track presumed to make amends within camp) is merely so-so. Dez Fafara mutters a little spoken word overtop some squawky psychedelics on the minute instrumental "Orion" before "Another Nail in the Coffin" resumes the popping recoils with Nadja Peulen's gurgling bass plotting the way. 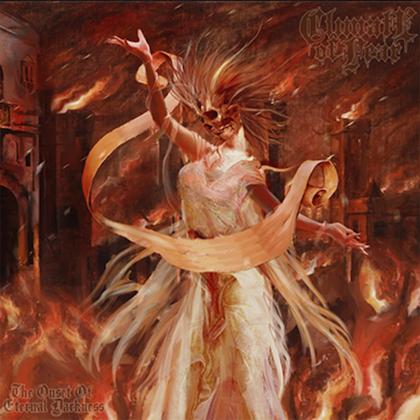 Miguel Rascón pings a screechy intro for the dragged-down title track, which rings a hair of SOULFLY without the extracurricular percussion and Marc Rizzo's six-string circus tricks. By the time "Wait" arrives, the listener is served the same grooves and beats, which becomes the inherent problem with "Rivals". Despite how solid the performances are, COAL CHAMBER runs out of ideas, letting things fly for the sake of giving Dez Fafara the opportunity to ralph and curse and Miguel Rascón to chop out some pretty good guitar solos. To the plus, "Over My Head" is an easy sell as one of the jumpiest songs on the album, if a bit reminiscent of "Bad Blood Between Us". The rambunctious, quick-stepped verses on "Fade Away (Karma Never Forgets)" shake things up a bit, though the ultimate destination leads to a breakdown-chocked pump on the choruses. COAL CHAMBER fans will rejoice the band sounds this tight, much less sounds like anything at all. Dez Fafara appears to be having fun and the rest of the band too. Despite its duplications, "Rivals" is a flashback bundle of energy. DEVILDRIVER is hardly finished, however, which leaves reason to believe "Rivals" is, at best, a rowdy trip down nu metal memory lane in the interest of leaving the worst of COAL CHAMBER's past exactly there.